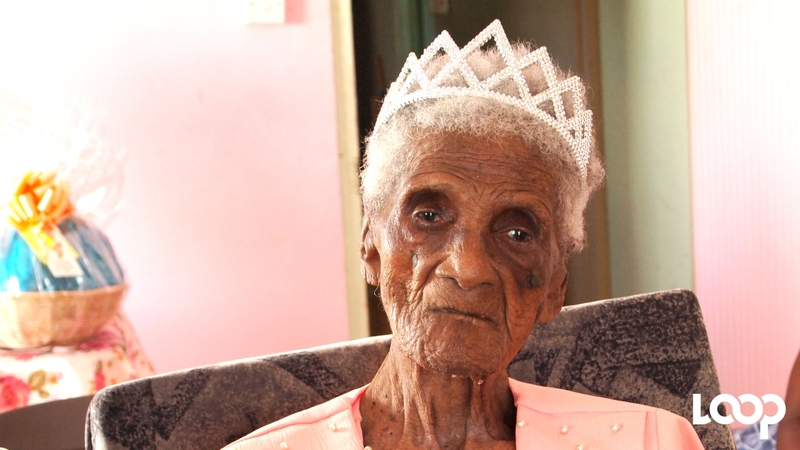 Barbados' only super centenarian, Millicent Yearwood. 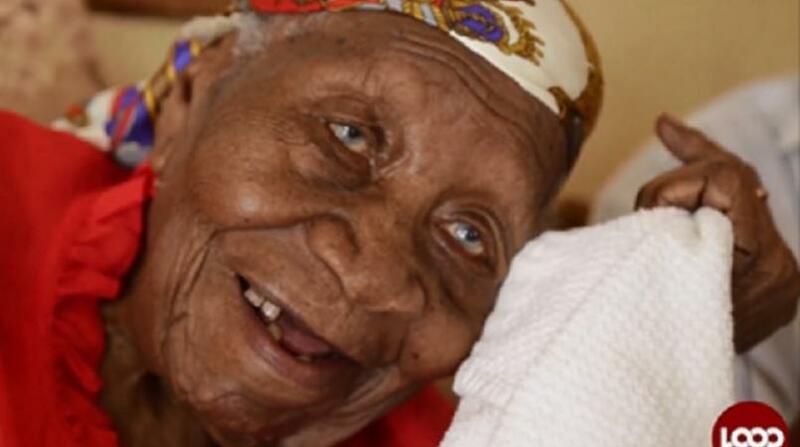 The National Committee on Ageing (NCOA) is seeking the public’s assistance in establishing a Hall of Fame to honour past and present Barbadian centenarians. The committee is inviting caregivers and relatives to submit suitable photographs of centenarians, along with a brief history of their lives. Photographs should be accompanied by the name, address, telephone number and email address of the relatives and caregivers. The photographs will be placed in prominent locations in the parishes where the centenarians spent most of their lives. Persons should submit all photographs no later than Friday, August 18, to the NCOA’s office, located in the National Assistance Board Annex Building, Murrell House, Country Road, St. Michael. 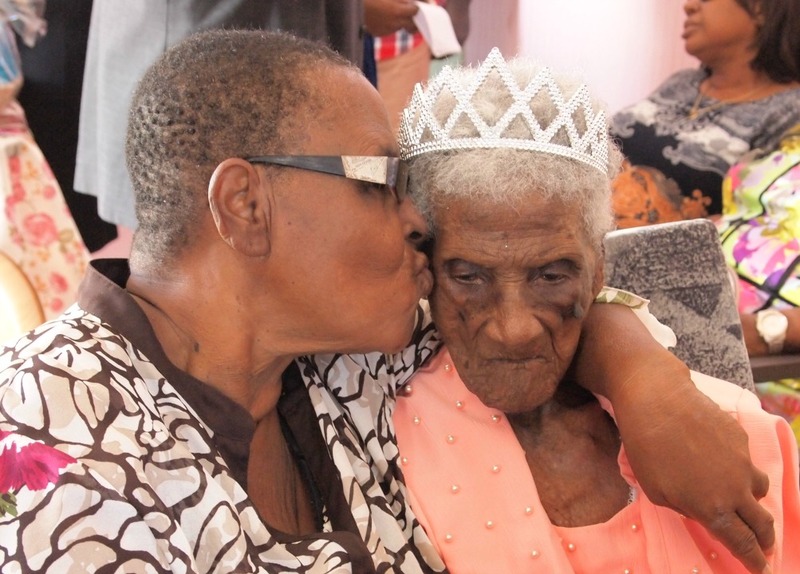 110 not out for super centenarian Millicent Yearwood!